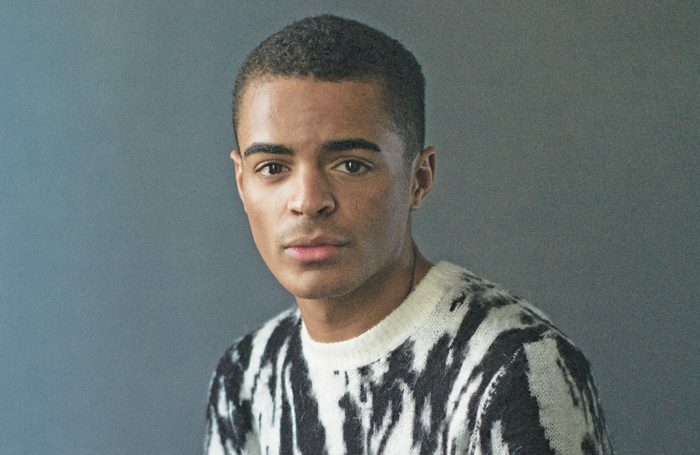 When Layton Williams missed out on the leading role in Everybody’s Talking About Jamie, he could at least take solace that one of his closest friends, John McCrea, landed it instead, in what became a star-making turn. This week, Williams finally got his chance – with a little help from McCrea – as he took over the role about the Sheffield schoolboy from a council estate who wants to be a drag queen. 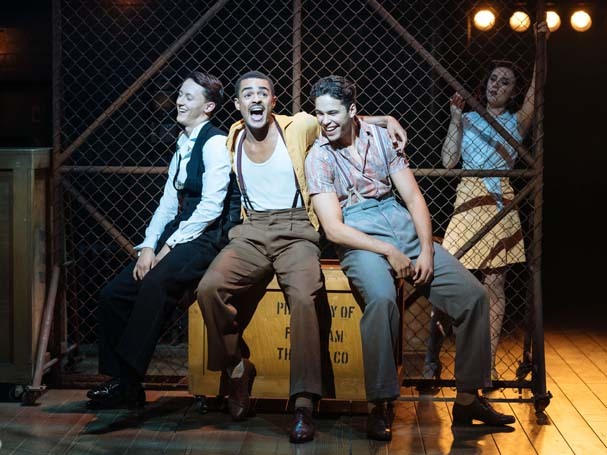 Williams met McCrea at Sylvia Young Theatre School, before they both went to Italia Conti and now they share Jamie, the role that McCrea originated in Sheffield, where the musical started, before transferring to the West End last year. 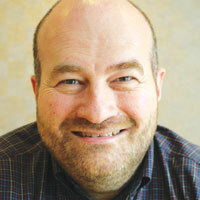 Despite being just 24 years old, Williams is a West End veteran. Next door to the Apollo is the Lyric Theatre where, a full decade earlier, he played the young Michael Jackson in Thriller Live. This followed nearly two years in Billy Elliot, one of the longest runs for anyone in the title role. He was also the first mixed-race actor to play the part. • Make sure you know your words when you go in – do your thing and don’t get shook. • Be a sponge – take in as much information as you can. Williams did not follow the traditional path of a child star. “I didn’t discover theatre until I was in it. My family had no money growing up,” he says, adding his only exposure to the stage had been school trips to pantos. It was when he was on stage in a school production of Peter Pan, in which he played Captain Hook, that his teachers saw that he had a bit of a gift for performing: “I was really milking it.” When he saw his first West End musical, however, it was less than auspicious: “It was really slow and I was so bored, I didn’t think I’d want to do them.” He was so bored in fact he can’t even remember what the show was. I wish I had been given reassurance that everything would be okay. And I wish I’d been a kid more – I didn’t have much chill time or time for fun things. I was a grafter, always thinking about my next job. The Spice Girls and Michael Jackson were huge for me. I do a lot of teaching and always say to students: they want you to do well, so know your worth. Before I go in, I tell myself: I came to slay, and I’ve got what you need or I wouldn’t be here. If you hadn’t been an actor/dancer, what would you have been? Maybe something to do with fashion or a stylist – I love to pull a look together. 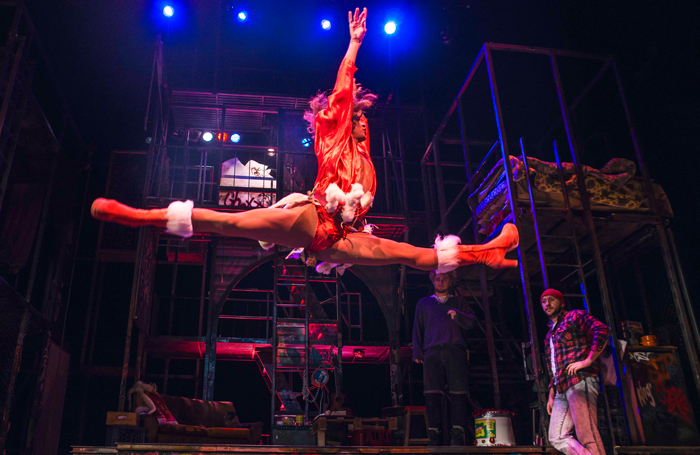 In Rent, before the ladder dance swung on to the stage for Today 4 U, I used to say: “I’ve come to slay”, and I’d then go on and do that.